We offer special pricing & volume discounts for Government, GPO, Health System, & Healthcare Facilities. Contact us for details. 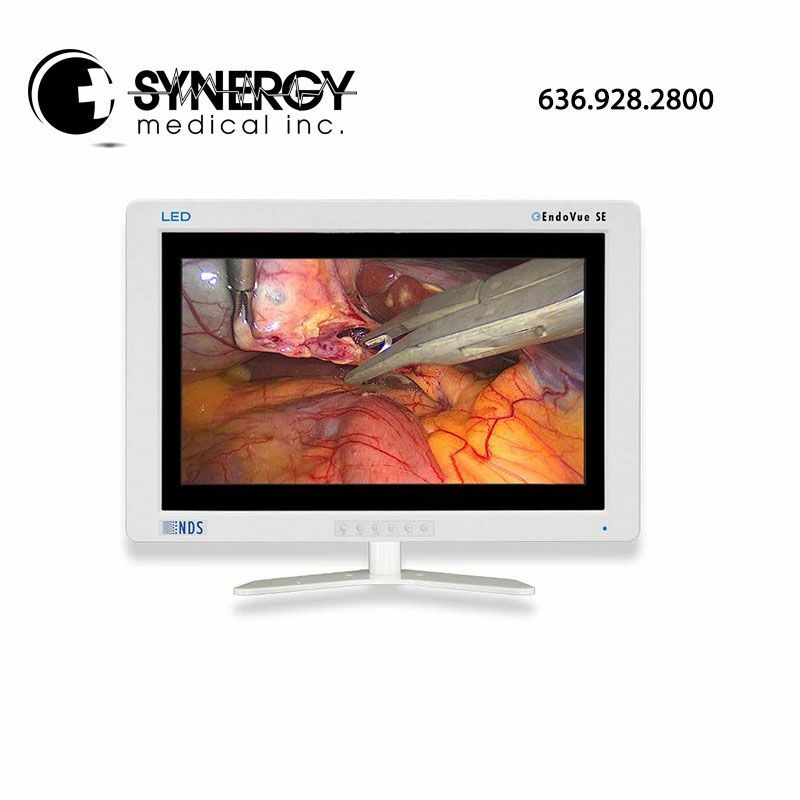 The 21″ NDS ENDOVUE 90K0012 SE Surgical Monitor delivers the image performance of a high-end surgical display at a fraction of the cost. Targeted for cost-sensitive emerging markets, the 21” Endovue® SE is a great value. It features an led backlight and supports both digital and analog high-definition video inputs. 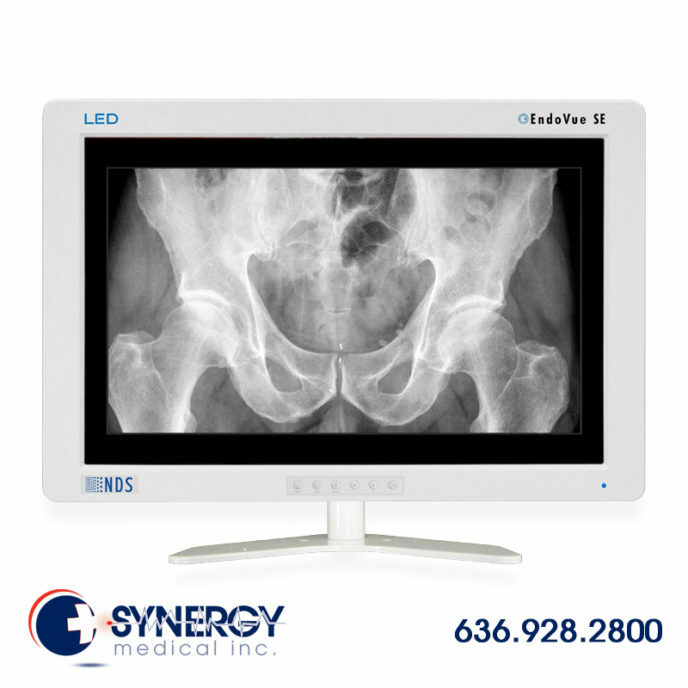 The 21″ NDS ENDOVUE 90K0012 SE Surgical Monitor is an affordable alternative to a full-featured surgical display. It accommodates high-definition signals from a variety of medical imaging sources, including pacs, endoscopes, ultrasound, and vital signs. It also features a fanless cooling design to minimize the risk of spreading airborne contaminants within the sterile field.